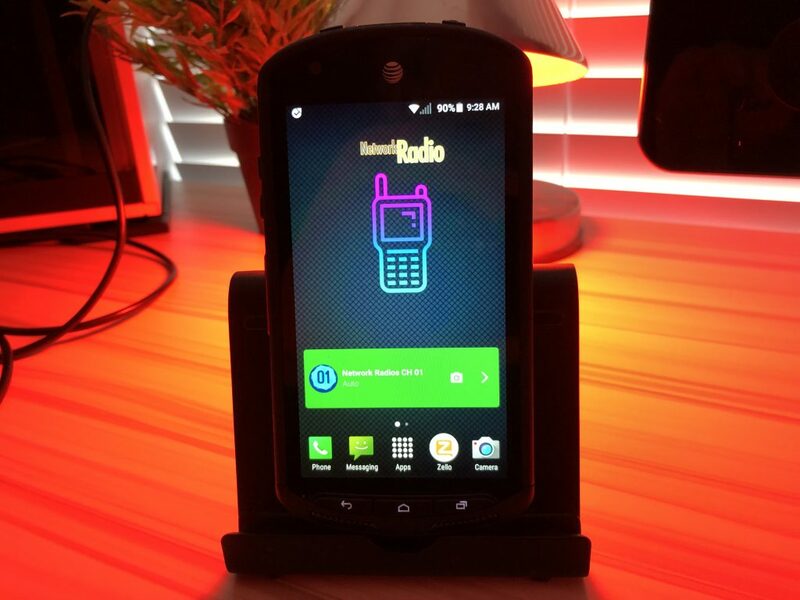 If you are interested in getting into Network Radio, but not ready to spend $150 to $300 for a dedicated HT style device, you might find that the Kyocera E6560 Smartphone might fit the bill. 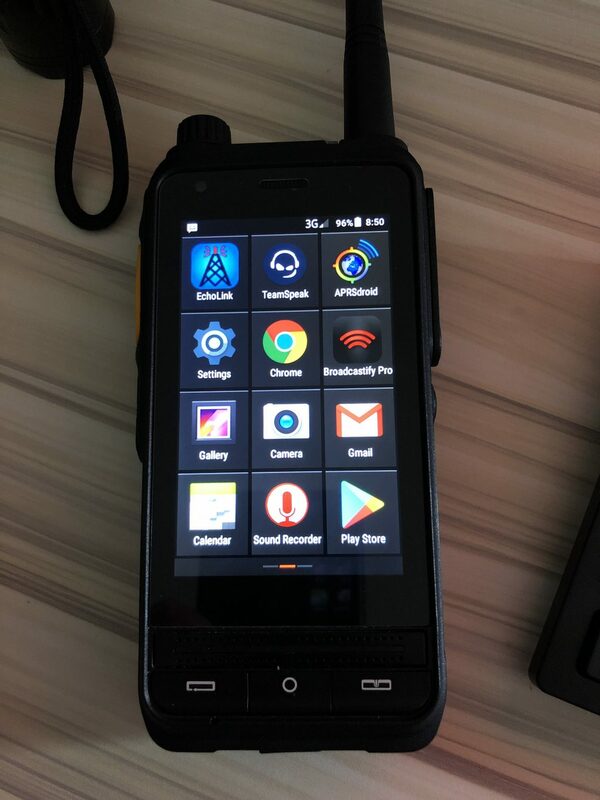 The Kyocera E6560 is basically a ruggedized unlocked GSM Android Smartphone with a PTT button for Zello use or other PTT applications that sells for $75 to $80. The E6560 has a great build quality and feels good in the hand. 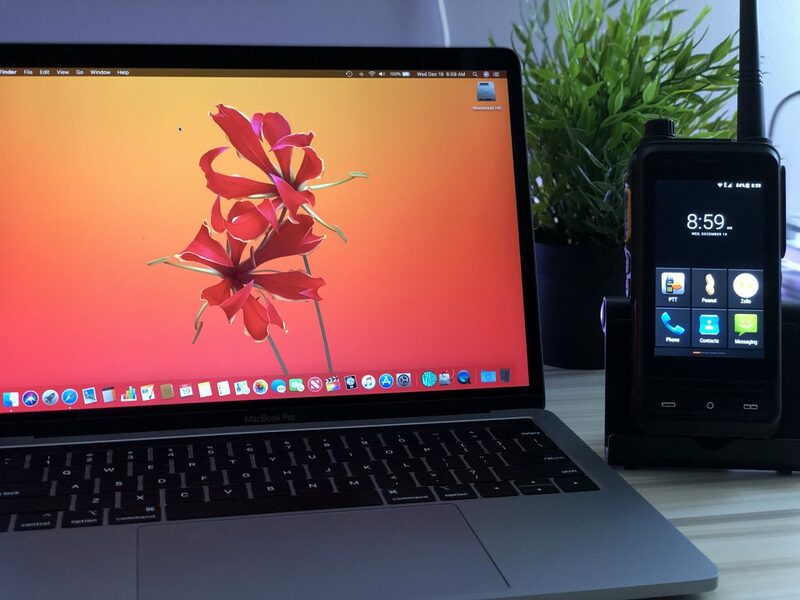 Unlike the typical Network Radio HTs the E6550 sports a 4.5 inch screen that makes operating the unit far easier than the 2.5 inch screen models. Not to mention that the E6560 is far more pocketable. The dual front firing speakers provides plenty of volume like the HT style devices for use in noisy environments. So, if you are looking for a dedicated inexpensive Network Radio Device rather than carrying your expensive smartphone around check out the video below from Ham Radio Science. Don’t forget to subscribe to the Ham Radio Science YouTube channel for more upcoming videos. 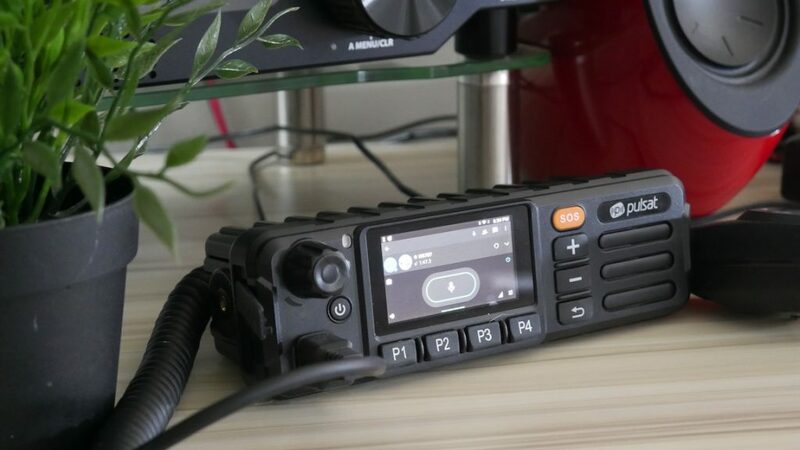 Having found the X Boss TM-7S a great deal of fun, we took a look at a mobile / base version of a Network Radio the Pulsat PM-1100. 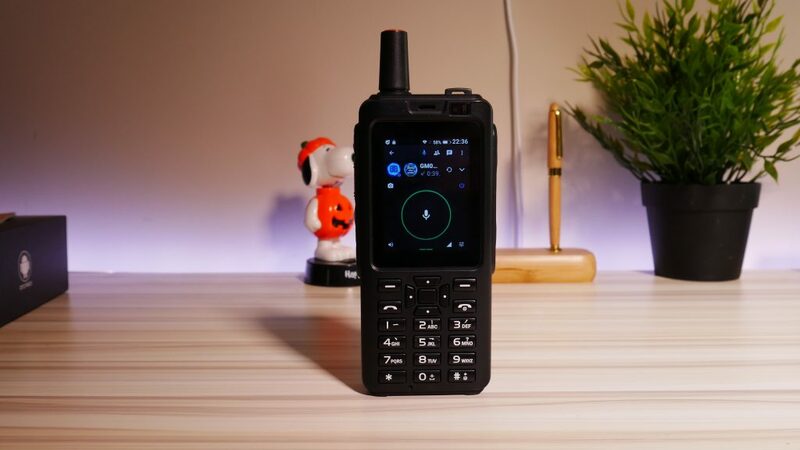 The Pulsat Network Radio is pretty much identical to the very popular Inrico TM7. The Pulsat Network turned out to be very nice compact mobile / base unit for Network Radio use with a few quibbles. Check out the video on our YouTube Channel. Please don’t forget to subscribe! We tried out the X Boss 7S+ Network Radio HT, check out the video! 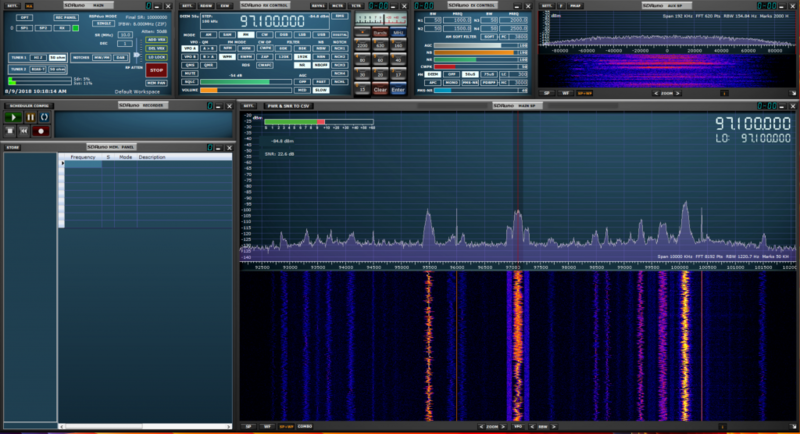 Network Radio – Is it real Ham Radio? Network Radio began gaining some interest as an amateur radio format about a year ago. During the past year Network Radio has gained popularity with Amateur Radio operator as well as with radio hobbyist in general. The most popular aspect of Network Radio has been based around Zello using their mobile phone apps for IOS and Android. Basically Zello is an VOIP service with a push to talk feature that can be used over WiFi or cellular Data. There are two versions available the free personal version and a paid commercial version that offers a larger feature set that would be of interest to business users. Zello allows for the creation of groups. These groups can range from just a friends to thousands of members in a group. When a user presses the push to talk button on their phone’s screen, the voice message will be heard by all users in the group in pretty much real time. Zello claims to have a worldwide user base of 120 million users at the time of this writing.